Celebs once in a while usually go for new hairstyles to change their look and sought of re-brand. Fans in the end usually become the judges and tell the celebrities whether the new hairdo was all worth it or they should rip it off. From Diamond, Ali Kiba, Otile Brown, Vera Sidika and many more, celebs usually get either negative or positive responses from fans after their re-brands some even being forced to change the new hairstyles. 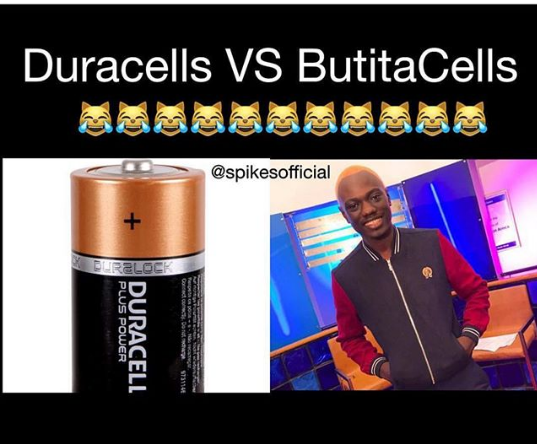 Comedian Eddie Butita recently had his fair share of criticism after deciding to dye his hair brown and post it on social media. 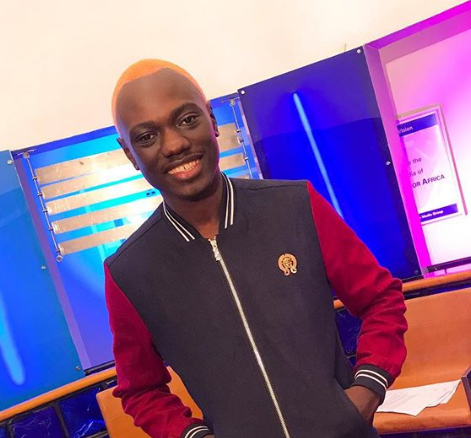 Fan took to social media to troll the comedian for the hairstyle which comes just a few weeks after Omondi also dyed his hair. Butita took to social media to acknowledge the trolls saying: Enemies of progress.. #EddieButitaCampusTour as Kenyans created memes mocking him. de_praizer Should I say blondita butita..?